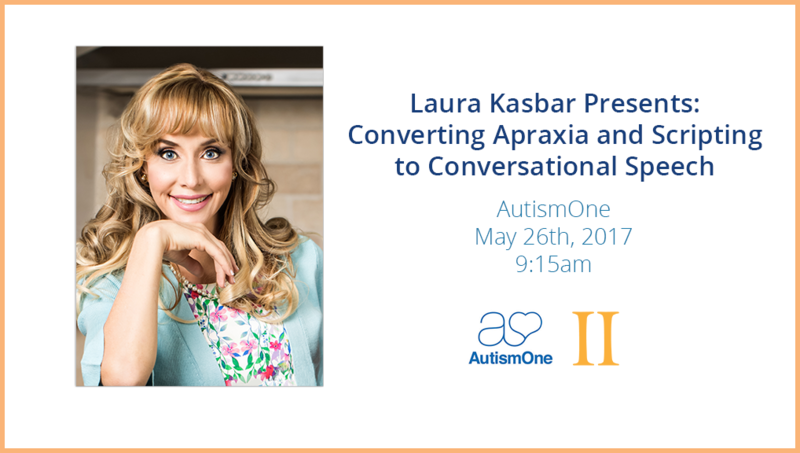 Laura Kasbar is Presenting at Autism One 2017! Come see Laura at Autism One 2017 Colorado where she'll discuss converting apraxia and scripting to conversational speech. With Gemiini she has treated thousands of people with apraxia and scirpting all over the world. Through this large sample that would be almost impossible in any one therapist's lifetime without the reach of technology, she has discrovered specific commonalities that could be the key to unlocking neurological stumbling blocks and enhancing communication skills. Be sure to visit our booth during the weekend to talk with Laura and our Curriculum Designer, Gina Pope.